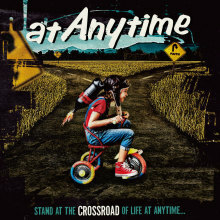 at Anytime Official Web Site - We are at Anytime Crew!! at Anytime自主企画イベント、TIME OF YOUR LIFE vol.73の開催が決定!!! !